At Andreas Trisveis, we provide the very finest modern architecture designs at highly competitive pricing. 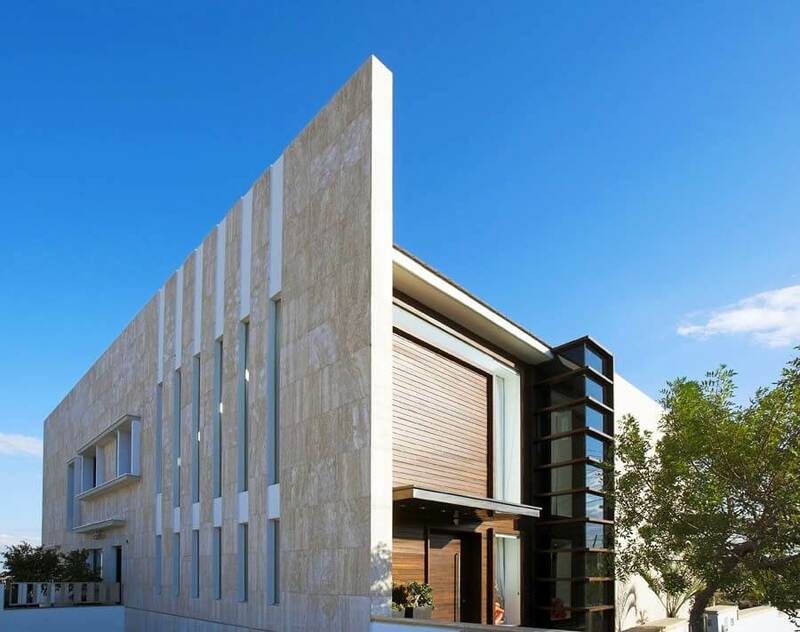 Our portfolio consists of a wide range of creative architectural projects including residential apartments and houses, bespoke villas, as well as uniquely designed apartment buildings that have long been considered ahead of the times. We cater to both commercial and residential clients and pride ourselves on achieving the highest levels of customer satisfaction. You can rest assured that an Andreas Trisveis architectural design will be one that will make you the envy of the neighborhood. We offer unique and attractive interior design styles that will deliver a modern look while adding value. Andreas Trisveis possesses a keen eye for innovative and modern interior design. They have received critical acclaim for their outstanding use of colours, styles and creativity. 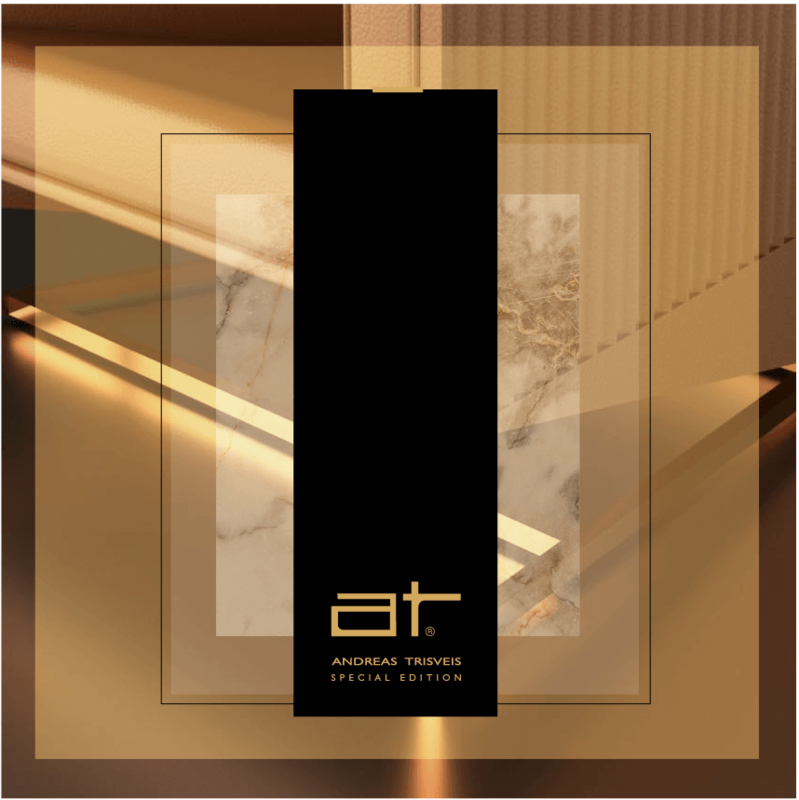 From jaw dropping designs at popular city-central bars and clubs, to stylish, sharp designs in apartments and homes, Andreas Trisveis always delivers on their promise. They possess a wealth of experience in designing interiors for many different types of buildings including restaurants, apartments, offices and houses. 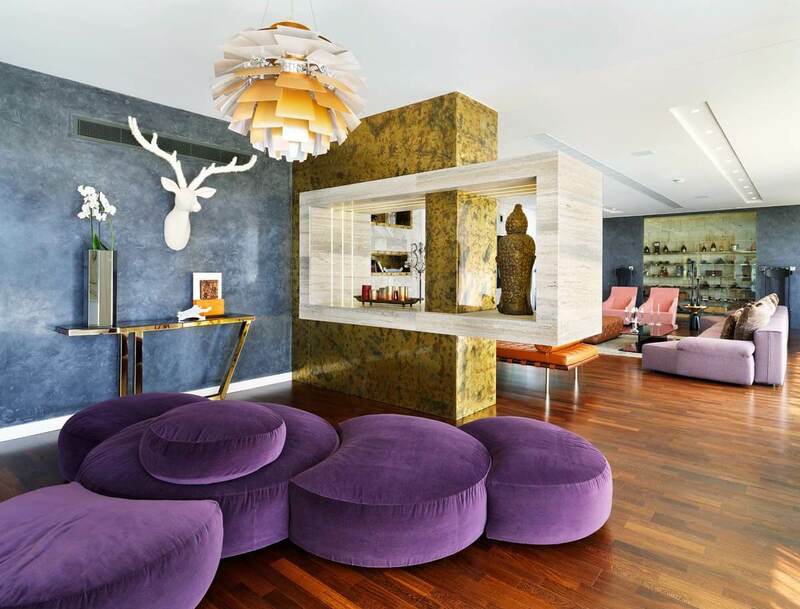 You really can’t go wrong with Andreas Trisveis’ creative, colourful and contemporary interior design styles. For those looking for something special, Andreas Trisveis offers exclusive, personalized design services that are truly one of a kind. They can provide beautifully, personalized, hand-crafted products that will add extra style and individuality to your home, office or venue. The customized products that Andreas Trisveis can provide range from complete kitchen design makeovers, to personalized bedroom, bathroom, lounge and kitchen accessories that are guaranteed to make you design makeover that extra bit special. Contact us to find out more about our exciting, customized design services.